Husse continue participating in many different shows and charity events in UK: In August Scotland Franchisees had a weekend of fun in Ayrshire in association with National Trust Scotland at Culzean Castle. 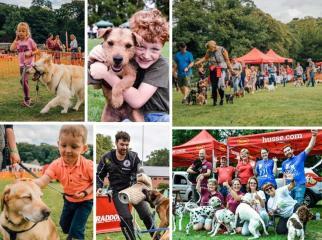 In the second big activity in August, Husse UK Franchisees Jackie Dyer in a joint venture with Paul Savage and Chris Richbell raised over £900 to support Dogs UK charity. 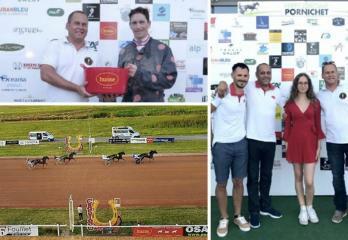 On Tuesday, 21st of August Husse was present at the Hippodrome Pornichet in France and sponsored a horse race, the winner received Husse Award. 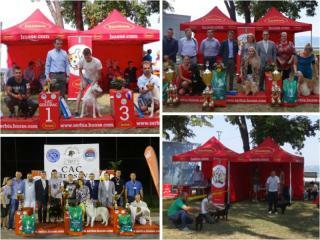 In August Husse participated in 2 events in Serbia: On 4th of August night show CAC Darosava - National Dog Show of all breeds and on 19th of August CAC Golubac - National Dog Show. Despite of very warm weather attendance was very high on both events.